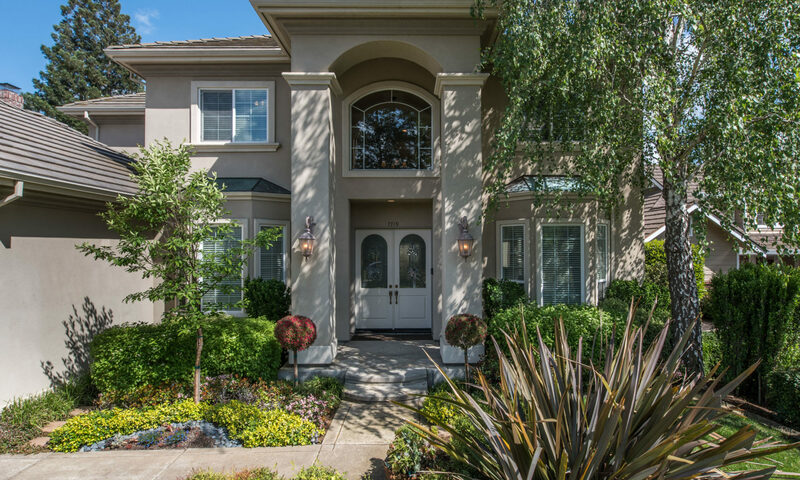 Professional real estate photography in Sacramento, Rocklin, Roseville Elk Grove and El Dorado Hills. We focus on vivid photos and virtual tours. 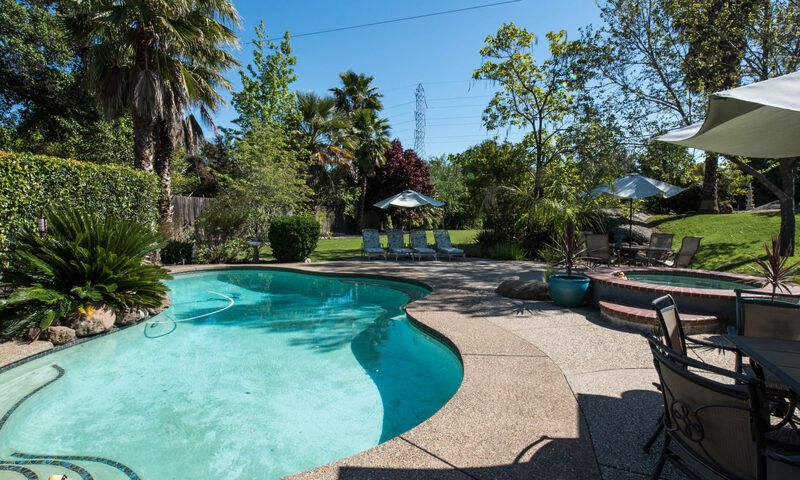 Since 2004, CyberView 360 has been taking photos in the Greater Sacramento area. This includes Roseville, Rocklin, Loomis, Auburn, El Dorado Hills, Folsom Citrus Heights and Fair Oaks just to name a few. Although, our focus has been on real estate photography. We also provide professional photos for business owners too. The idea for CyberView 360 was planted when my wife and I purchased our home in 2000. It was frustrating to drive to multiple homes because very few agents used professional photos or virtual tours on their listings. We strive to provide vibrant photos within 24-48 hours of completing the photo shoot. Customers will receive an email with links to download the photos and/or virtual tour from dropbox, wetransfer or from email. Schedule the tour date via phone or website. The photo shoot usually takes about 30-60 minutes. Within 24 hrs, you will receive photos (via Dropbox.com link) and virtual tour and any other requested services will be sent via email.